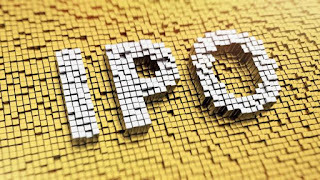 Invest Openly: Why The 2 Upcoming IPOs (World Class Global and HRnetGroup) Do Not Strike A Chord With Me? 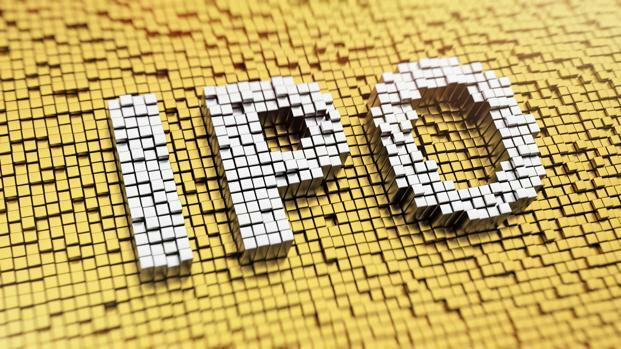 Why The 2 Upcoming IPOs (World Class Global and HRnetGroup) Do Not Strike A Chord With Me? After my little lucky break with Sanli's IPO (click here to see more) which I managed to release my 3,000 share on the first day of IPO at 37 cents subsequently, it might seems naturally for me to whack any new IPOs coming on board. But, that's not the case. Luck aside, somehow these two new IPOs doesn't strike a chord with me and I am going to give both of them a miss. As my IPOs bet are usually not for long term holding, I find that both of them are having too high a valuation for my liking :-). World Class Global Limited is offered at 2.28 of P/B (Price/Book) and HrnetGroup is offered at PER (Price/Earning Ratio) of 22x. For those who are trying out your luck, all the best!